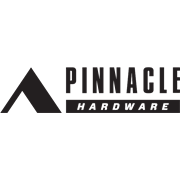 Pinnacle Hardware's 3mm Galvanised Chain is suitable for fencing, crowd control, and security for wire gates. 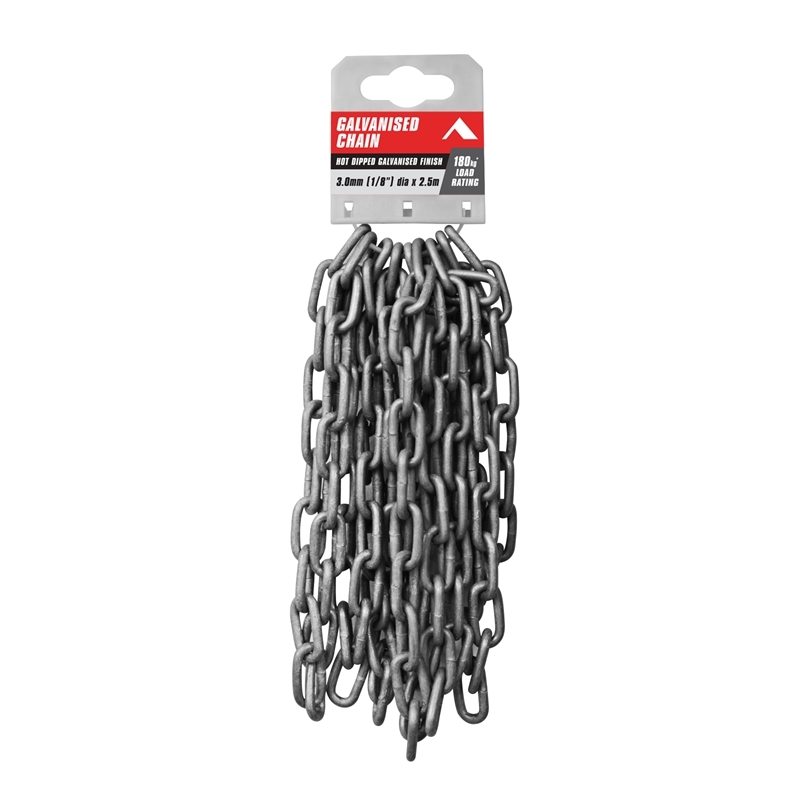 Its hot dipped galvanised finish keeps it protected from the elements and eliminates rust. 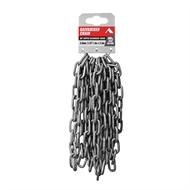 This chain has a 180kg load rating although should not be used for lifting purposes. Available in a 2.5m pack.